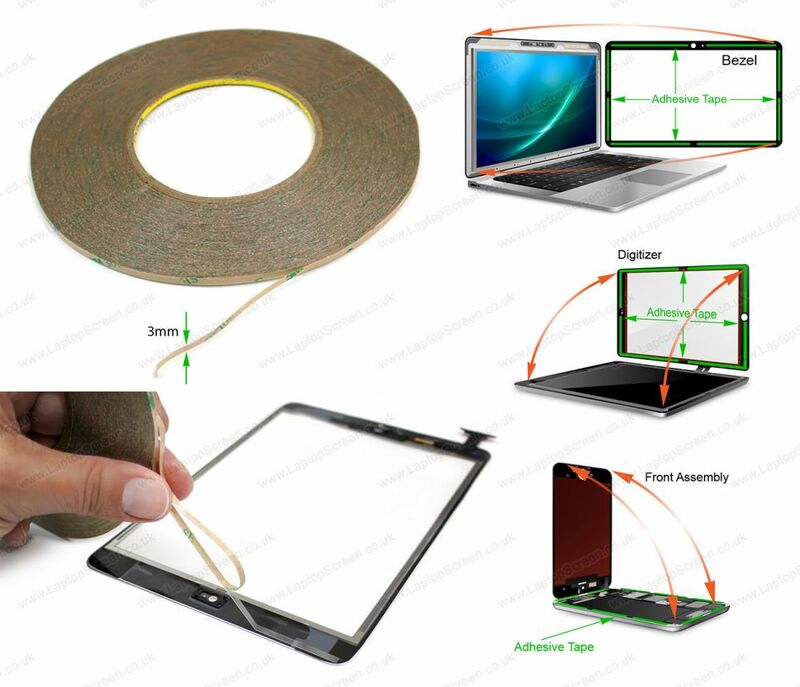 Does your screen have 3D? 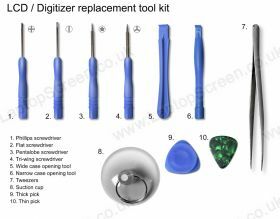 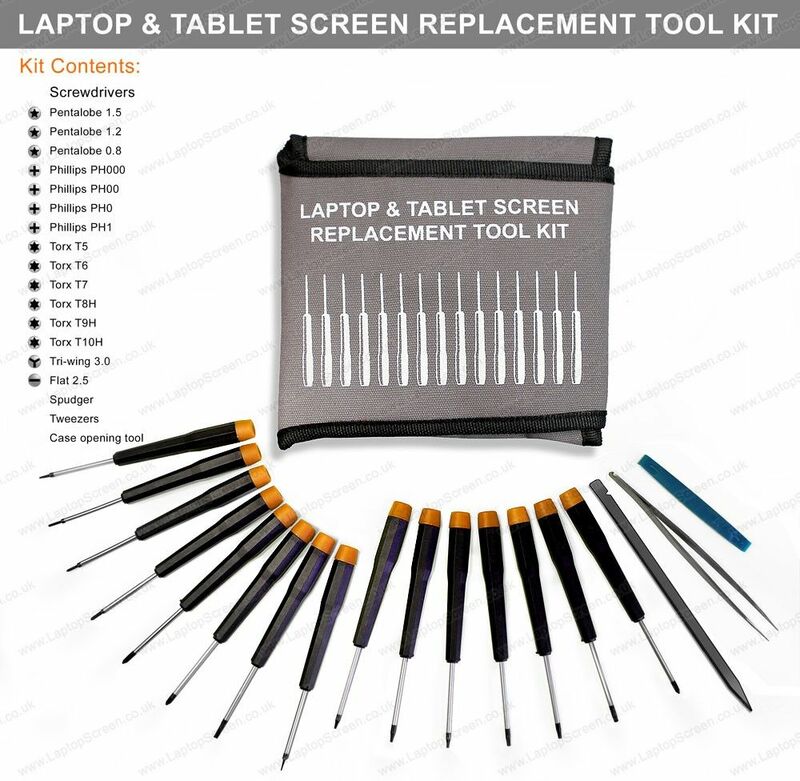 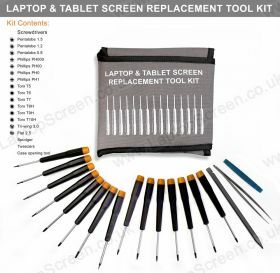 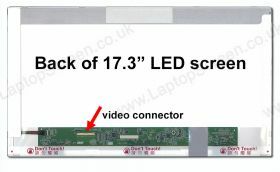 Dell ALIENWARE M17X R4 replacement laptop screen. 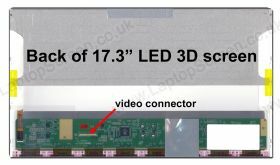 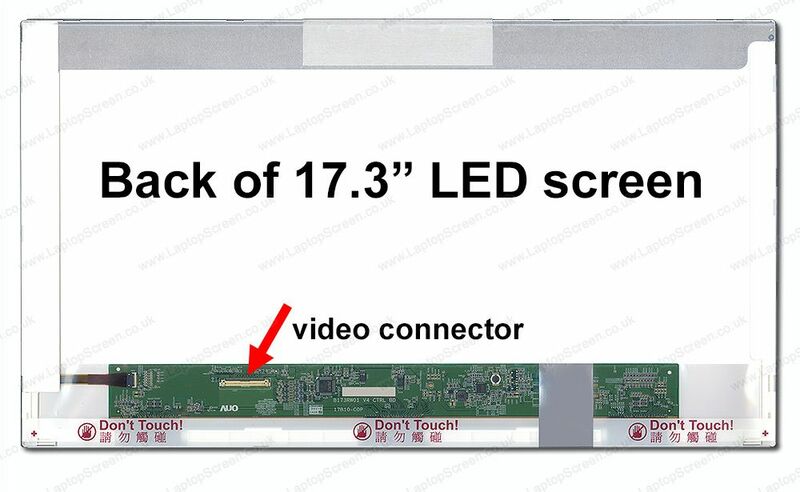 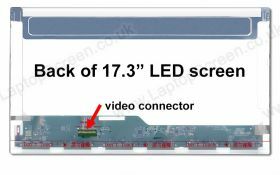 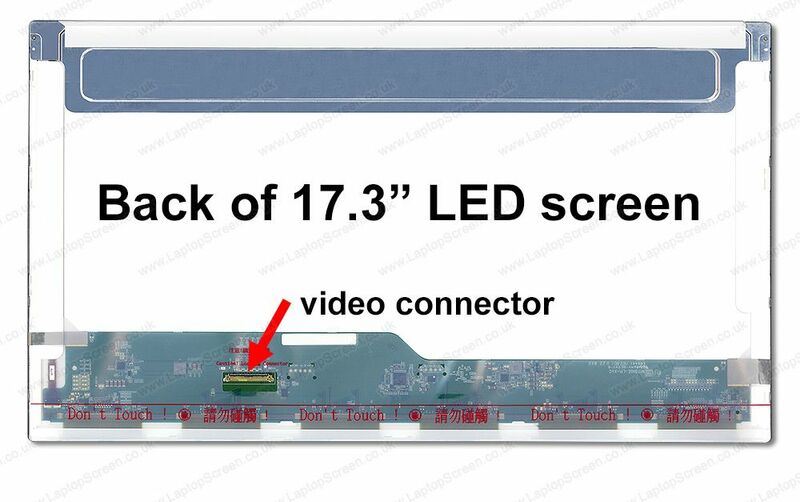 ALIENWARE M17X R4 LCD Screen, must know before you buy.